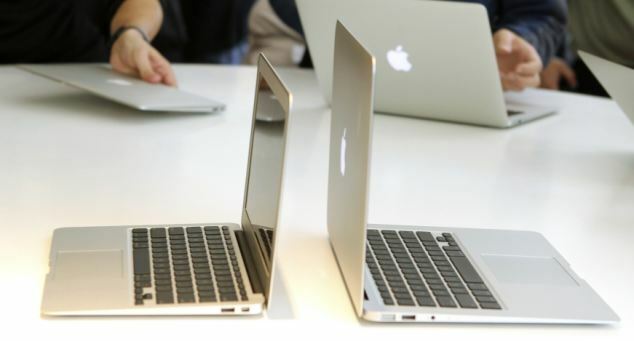 Apple unveils thinnest laptop "MacBook Air" and a new Mac OS "Lion"
Apple CEO Steve Jobs has unveiled the thinnest, lightest Mac laptop yet. It is named as MacBook Air. It has features borrowed from iPhones and iPads. It comes with a multi-touch trackpad which lets users control by pinching, rotating, swiping and double-tapping just like on the iPad or iPhone. The new MacBook Air starts at US$999, weighs as little as 2.3 pounds and measures 0.11 inches at its thinnest and 0.68 inches at its thickest point. Jobs unveiled the two new MacBook Airs as the "future of notebooks." The bigger one has below features. The smaller one has below features. Jobs also showed off a new version of Mac operating software, which is nicknamed as "Lion"
It will be released next summer. The "Lion" includes an improved ‘iLife’ multimedia suite and incorporates FaceTime video chat, which the company recently launched on the iPhone. FaceTime will allow for video calls between iPhones, iPod touches and Macs. Apple Gives Sneak Peek which highlighted just a few of Lion’s features, including the Mac App Store, a new way to discover, install and automatically update desktop apps; Launchpad, a new home for all of your Mac apps; system-wide support for full screen apps; and Mission Control, which unifies Exposé, Dashboard, Spaces and full screen apps into a new view of everything running on your Mac, and allows you to instantly navigate anywhere. Note that Mac is contributing more in Apple's revenue. 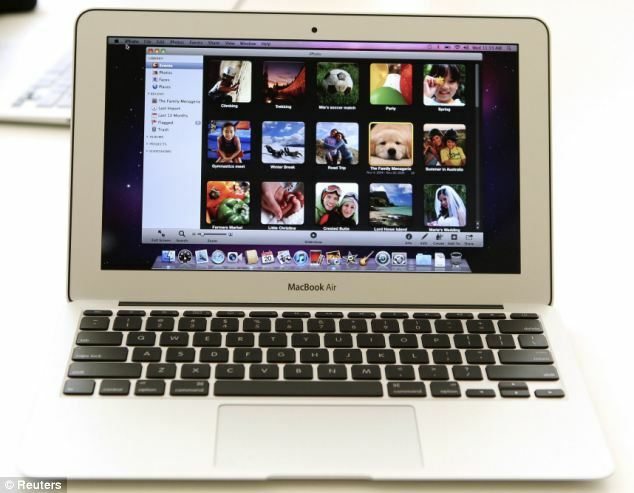 Do you think that MacBook Air will make any major change in the laptop sales? You can share your comments. How to start using our online timesheet? SEO Tool for analysing Inbound links.